Hillary Clinton isn’t about to retire to her mystery novels and chardonnay anytime soon. 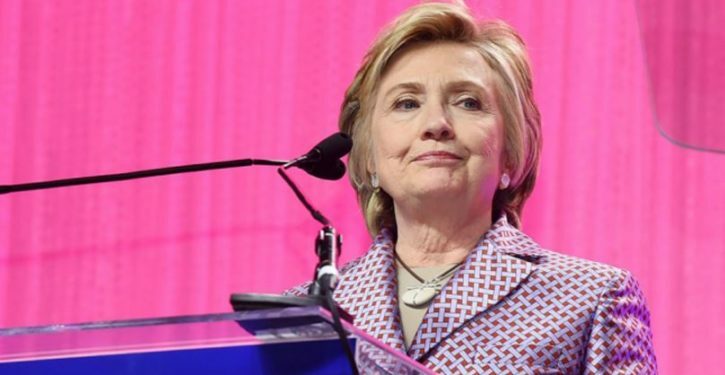 The former Democratic presidential candidate on Monday indicated that she’s not ready to exit left from the world stage, despite her 2016 loss to President Trump. And Clinton, for one, is not looking to outsource the job. “I intend to keep fighting to pursue this agenda and remain on the front lines of democracy,” she said during an appearance at the Georgetown Institute for Women, Peace and Security, during which she presented human rights awards named in her honor to three female activists. 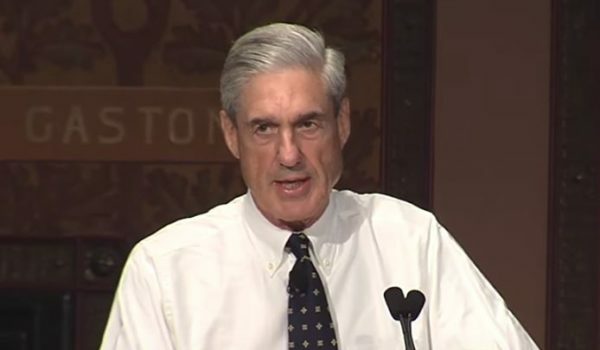 If investigation arose from partisan oppo research, what specific crime is Mueller looking into?